As a portfolio manager, I generally have a pretty busy schedule. But something I really love to do in my spare time is read. I lean toward books related to the worlds of investing, statistics, and history. As I was sorting through the latest round of books recommended by my Amazon Prime account, one title in particular caught my eye: “Thinking in Bets: Making Smart Decisions When You Don’t Have All the Facts” by Annie Duke. The most interesting part of the book so far is about the unintended consequences and pitfalls of everyday decisions – even in the world of investing. 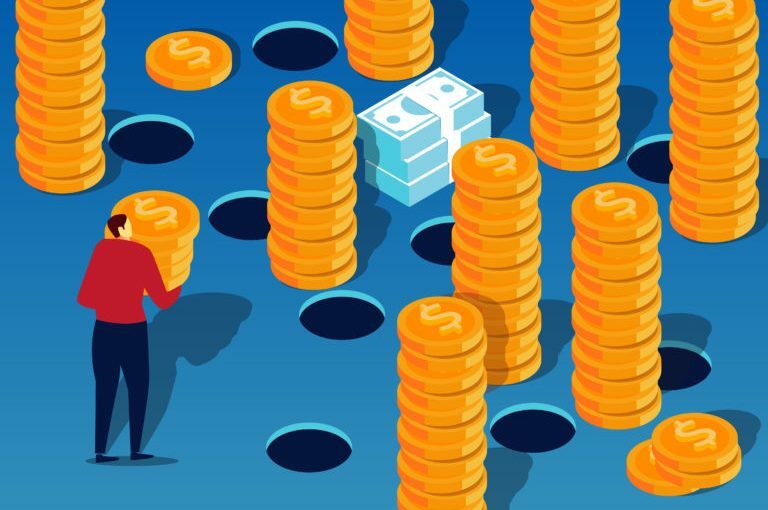 As the author describes it, “resulting” happens when one assesses an outcome purely on the result rather than considering the quality of the decision that led to it. In many ways, hindsight bias (concluding that a decision was terrible after knowing the outcome) is a byproduct of resulting because we assume that the decision was bad from the start. But many fail to account for how much luck (i.e., randomness) is at play. 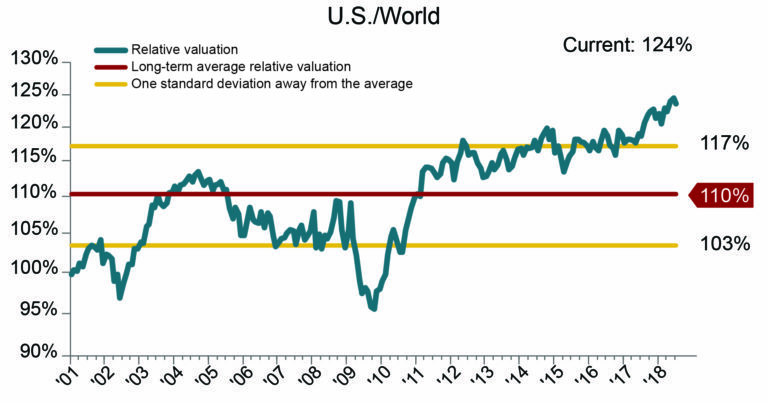 Valuations for U.S. stocks are much higher than the rest of the world: Higher valuations historically have been associated with lower forward return expectations (and vice versa). 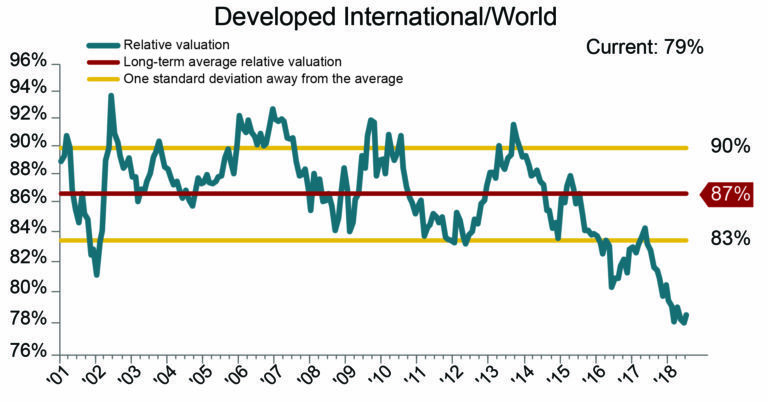 CLS Scores* favor international stocks: Our own capital market assumptions are that international stocks will outperform U.S. stocks by more than 1.1% on a forward basis. As Risk Budgeters, international stocks provide one way to diversify risk in global portfolios: As research from Vanguard and others has shown, allocations to international stocks help portfolios offset risk through diversification.